Are you feeling tired and stressed from your do it all lifestyle? 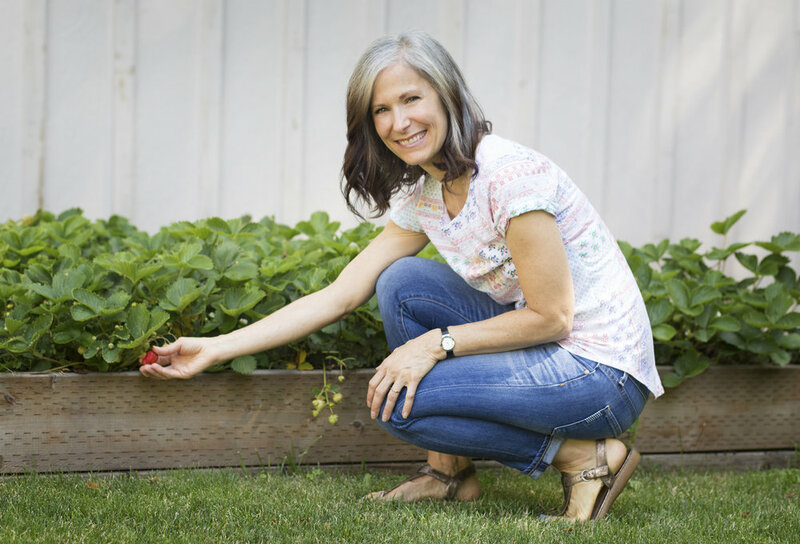 Struggling to get nagging health issues under control? 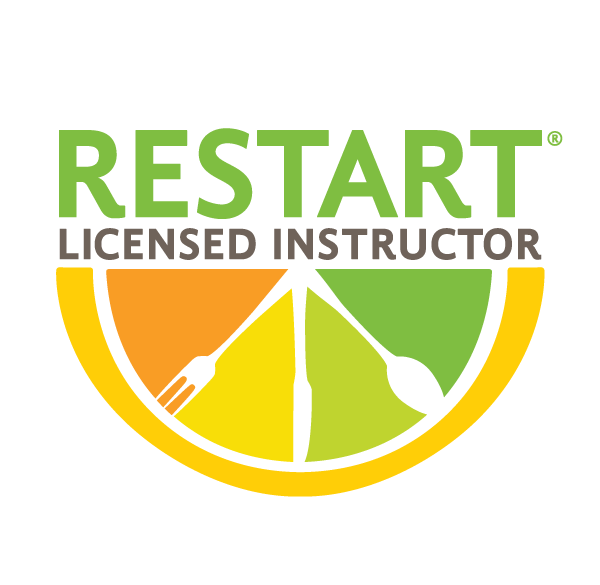 Feel like you've tried everything and not sure what to do next? You're not alone! My name is DanaLynn Young and I’m a certified Nutritional Therapy Practitioner. I empower women like you to pause and address your health using nutrition so you can feel balanced and energized through all life’s challenges. I’ll teach you how to integrate whole food principles and lifestyle elements into your daily routine for real, sustainable wellness. Let’s get started! Whether you'd like to work together 1:1 or in a group, I have a program with you in mind. Let's chat about what best meets your needs, and I'll be your guide to creating lasting change. 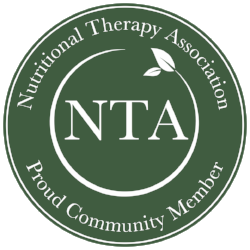 Nutritional Therapy is a holistic, individualized approach to health and healing. There is no "one size fits all" diet! 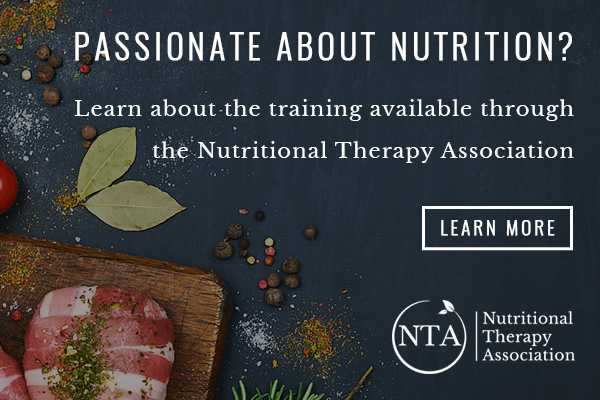 Through the consultation process we will explore your food and health stories, assess your nutrient needs, and create a personalized plan to support your body's natural state of balance. Are you looking for a delicious new recipe you can whip up in no time, ways to recharge your batteries from your hectic lifestyle, or inspiration for letting your authenticity shine? It's all here. 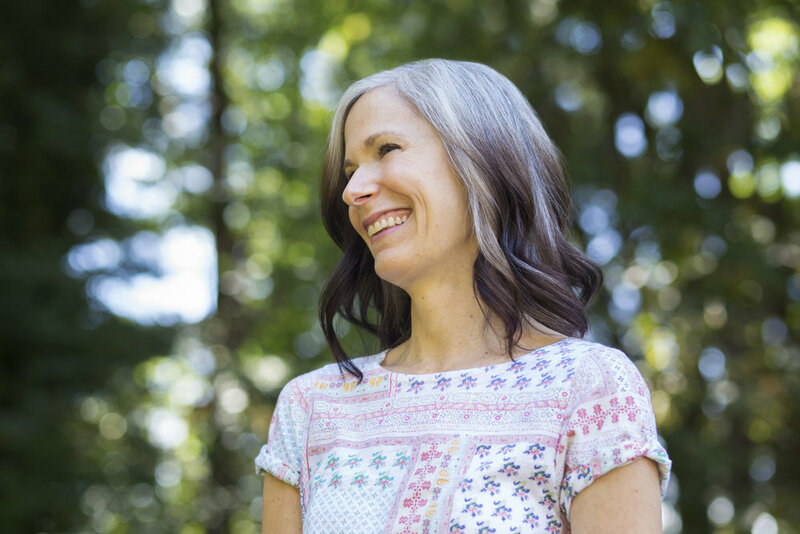 Located in southwest Portland, Real Well Health is a Nutritional Therapy practice designed to support women like you. If you're looking for personalized guidance to create a positive relationship with food and discover how it can nourish optimal health - you're in the right place! When women take care of their health, they become their own best friend.